Even your dream job can be stressful, so taking a few minutes for a mental break is important. Studies done in 2013 found that the cultivation of a more relaxed and rested self actually boosts productivity and quality of work. By taking the time to take care of yourself, you’ll actually be increasing your chances of a more constructive workday. 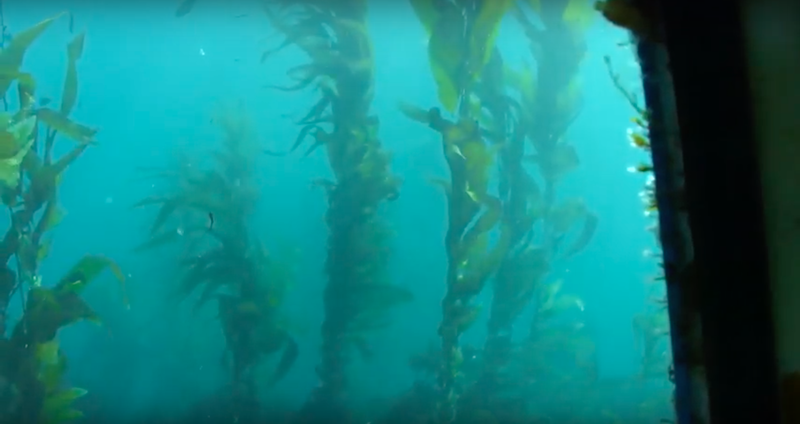 There are some great nature webcams out there that can provide you with exactly the kind of relaxation you’re looking for. By looking into another part of the world, you can take a deep breath and imagine you’re there. Whether it’s during your lunch break, or for a few minutes between projects, watching a webcam can go a long way in de-stressing your life. 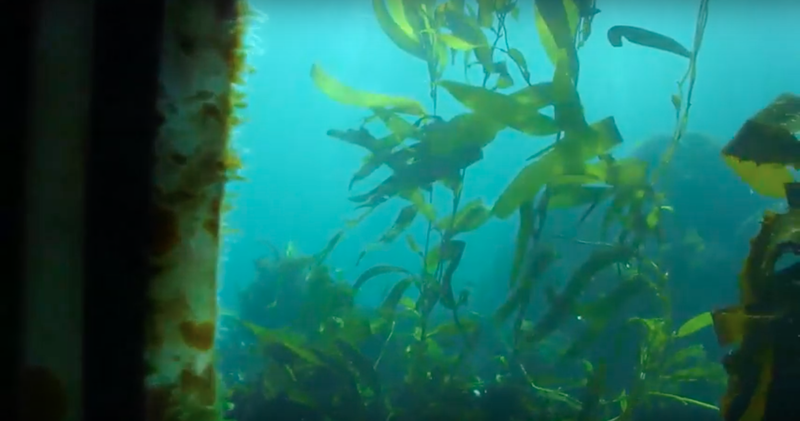 This webcam features the underwater environment off the coast of Anacapa Island. The long stems of kelp sway back and forth with the waves as fish periodically dart by. Before long you’ll feel your breathing calm as the gentle movement puts you in your happy place. 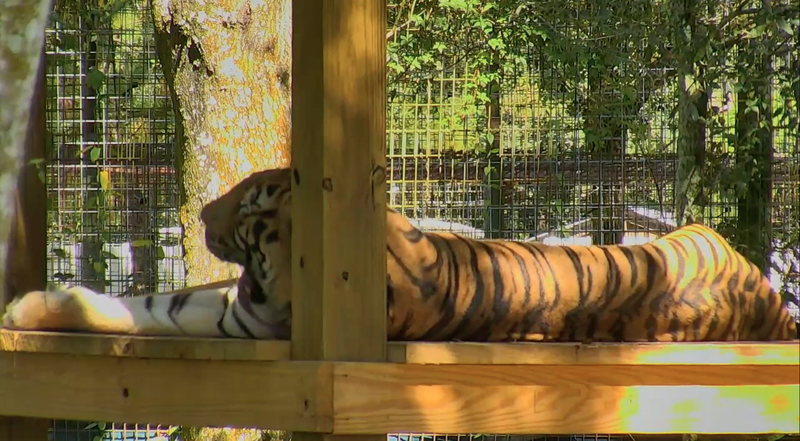 Nothing says adorable like a napping tiger. Whether it’s curled up in the sun or just padding it’s way across the frame, these big cats are a sight to see. Just watching will make you want to take a nap right along with them. 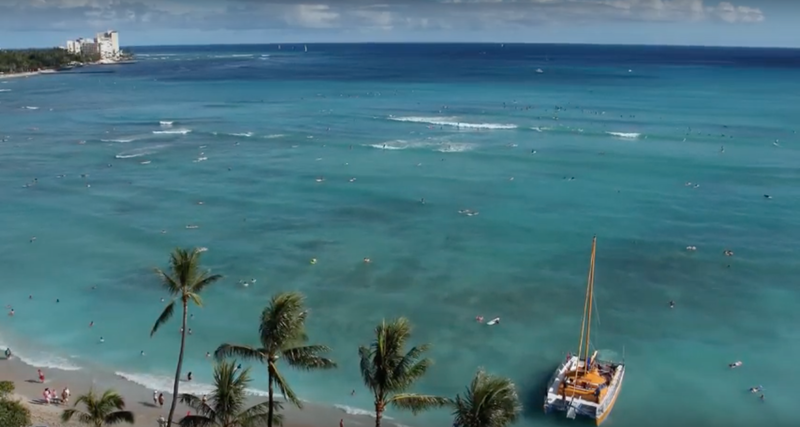 If you’re craving a day at the beach but are stuck in the office, this cam will make you feel like you’ve got nothing but sea breeze and sand. It’s like having a little piece of paradise on your desk. 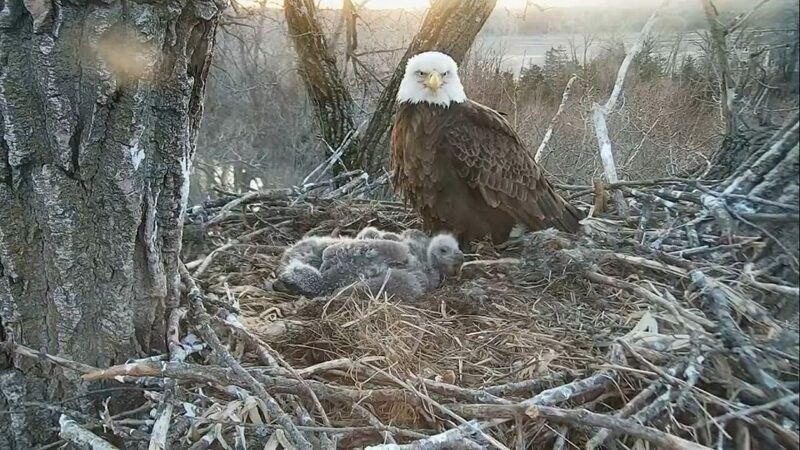 This webcam gives you a close-up view into the lives of a family of three eagles. 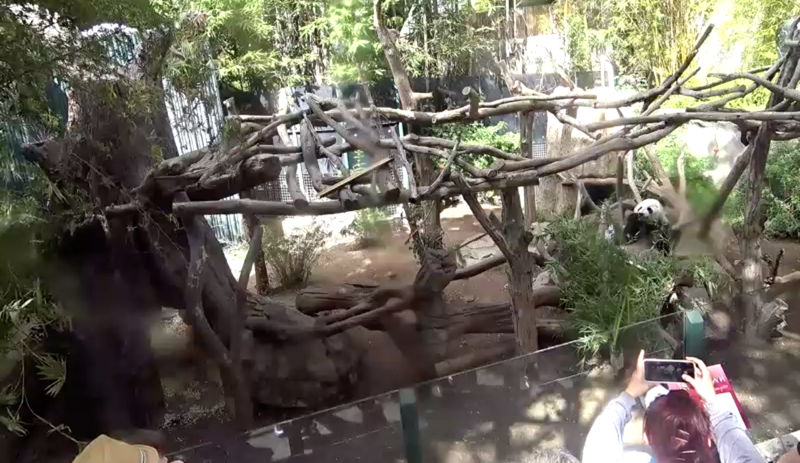 The camera itself is trained on the nest and allows viewers to watch as they go about their daily lives. You can travel thousands of miles to a whole new place from the comfort of your desk. 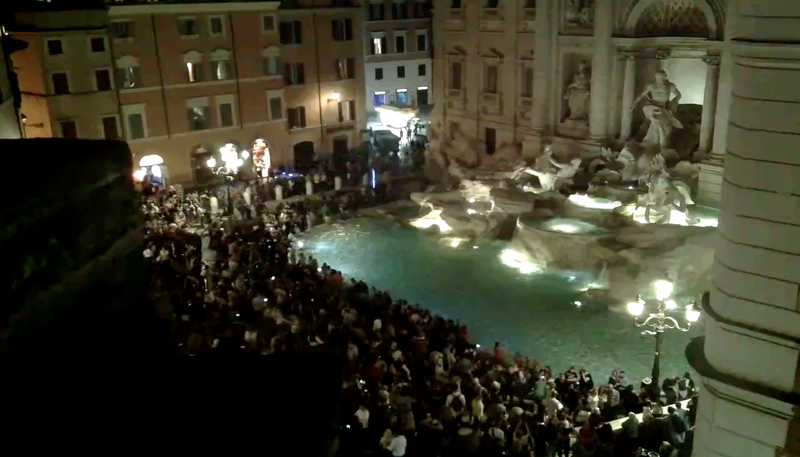 Take in the architecture, and artistry of this historic fountain in Rome. Check in on the zoo’s resident pandas Gao Gao, Bai Yun, and Xiao Liwu as they climb, eat, and sleep. Pandas are a crowd favorite for a reason, and watching them for awhile is good for the soul. Did these webcams help you destress? Let us know on social media or in the comments below!